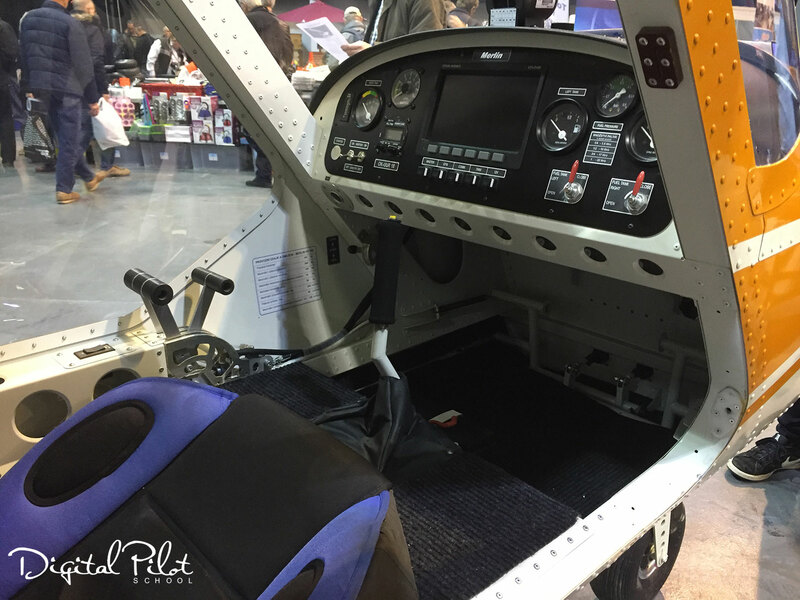 On show at the FLYER Live event last weekend was the Tech Pro Merlin SSDR aircraft, making its UK debut. UK microlight dealer Sprite Aviation were on hand to show the aircraft to the interested crowds at the show, and to demonstrate how flexible the price and its capabilities are. 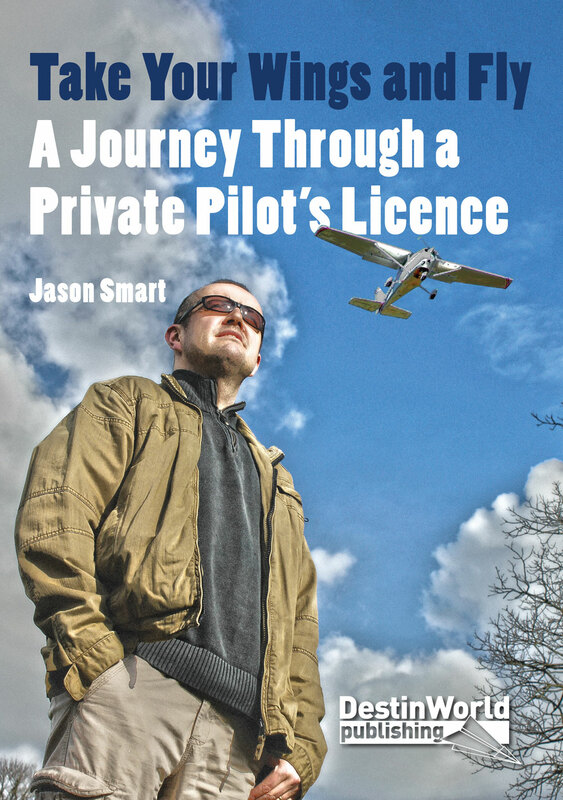 SSDR stands for Single Seat Deregulated Microlight. 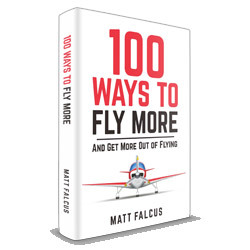 It is a buzz word among the light aircraft community as the rules for single-seat aircraft are spawning a number of interesting new types for the market, which are both affordable and versatile for all kinds of flyers. Whilst this is no good for flying schools, or the tourer who likes to take the family on trips for the weekend, this aircraft is perfect for the solo pilot who likes farm strips and grass airfields, and likes to keep things affordable. 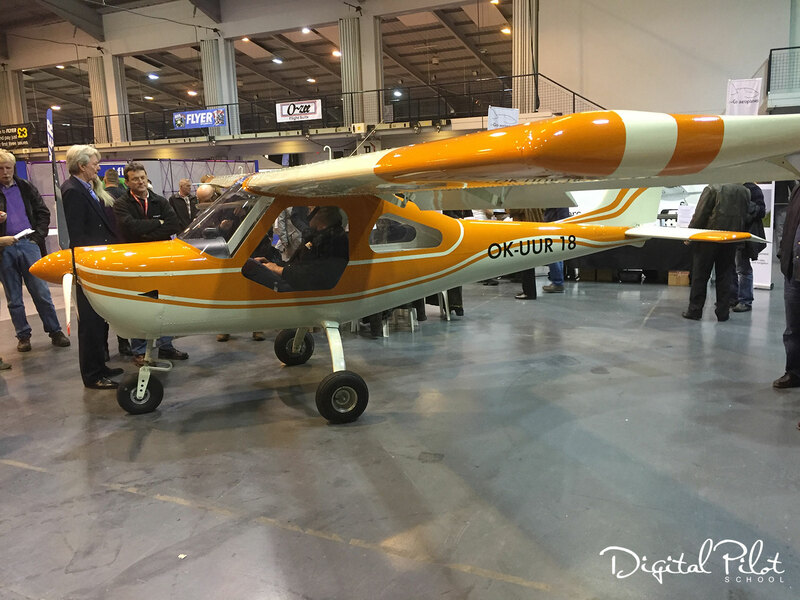 The Tech Pro Merlin looks like a miniature Cessna 152, with its high wing; it is very elegant. The example at the show was in an attractive yellow and white scheme, with the test registration OK-UUR 18. Upon closer inspection, the single seat cabin brings home that this is a pint-sized version of what many of us are used to seeing and flying. The cockpit of the model on show had a basic panel, much as you would expect with a microlight. Yet it also included a GPS screen. 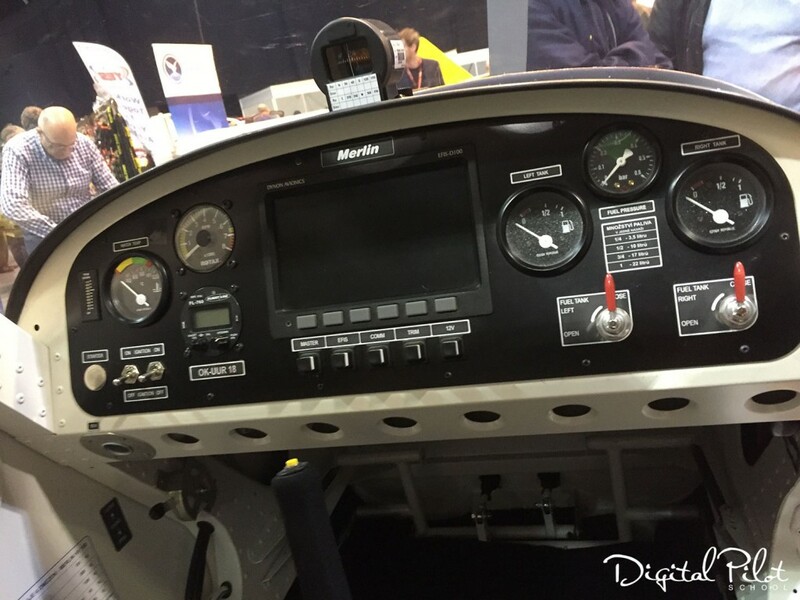 The control yoke is of the stick variety, and the throttle and flap controls are to the pilot’s left side. The Merlin SSDR is available as a kit for the adventurous aircraft builders at around £10,000 + VAT. Alternatively, fully-built aircraft ready to fly, with a suite of avionics and custom paint scheme are likely to be £20,000 + VAT. 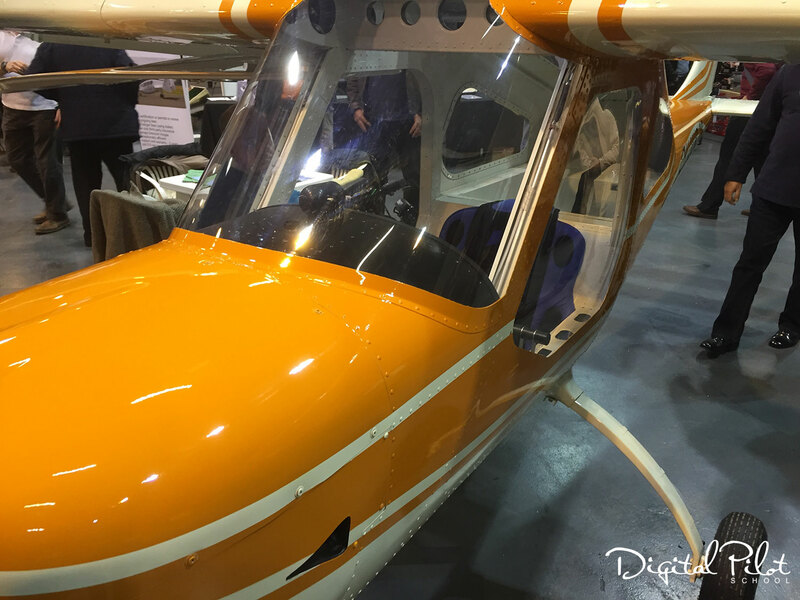 Sprite Aviation, well known for importing microlight aircraft from the Czech Republic (where the Merlin is built), expect to have the first three ready to fly in Spring 2016, and is taking orders on future deliveries.